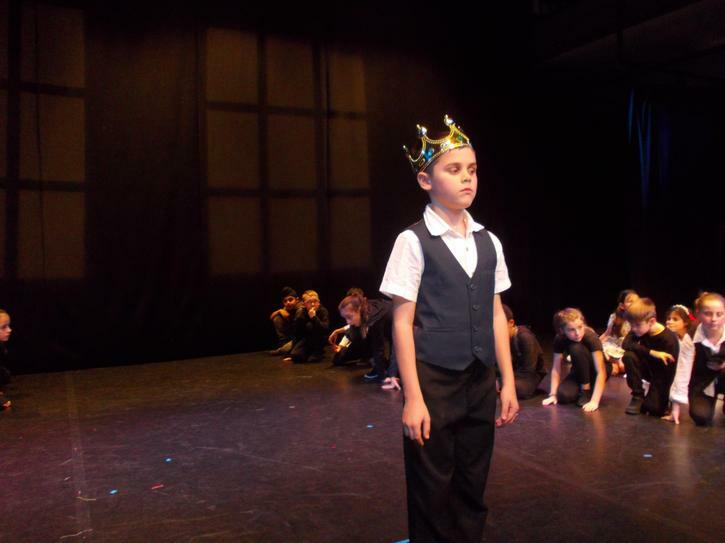 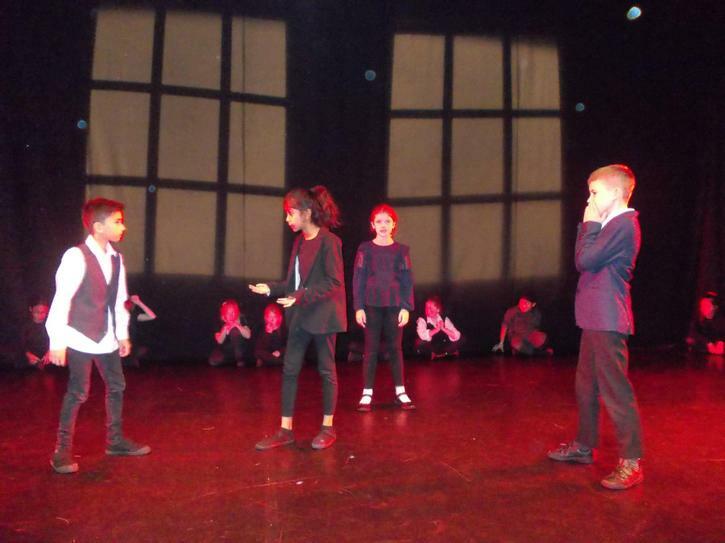 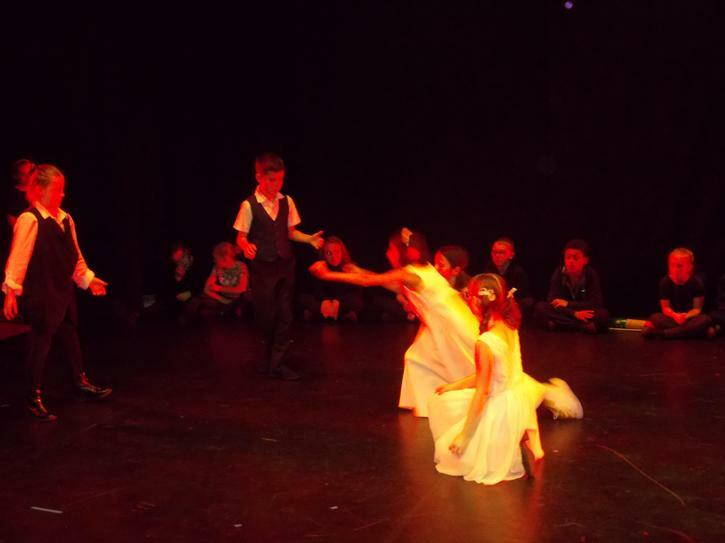 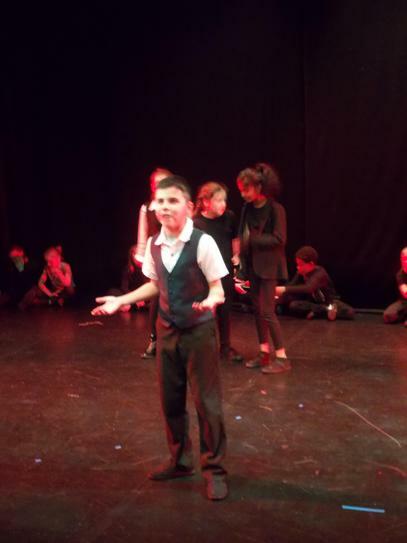 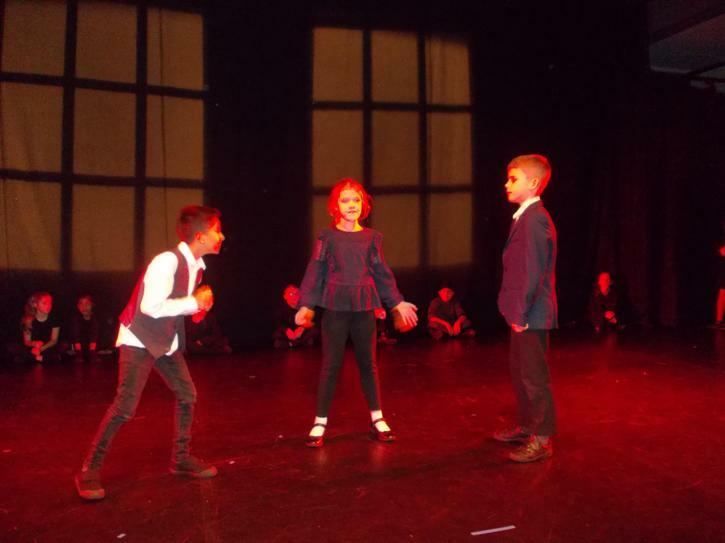 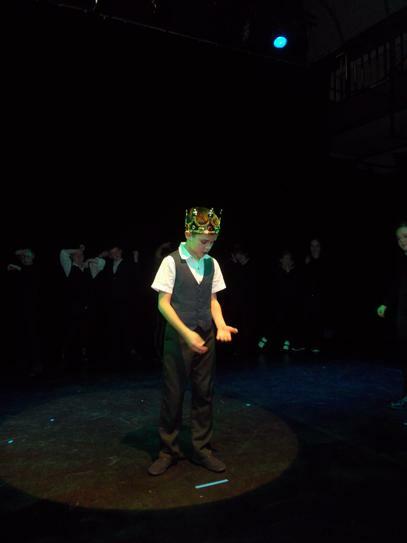 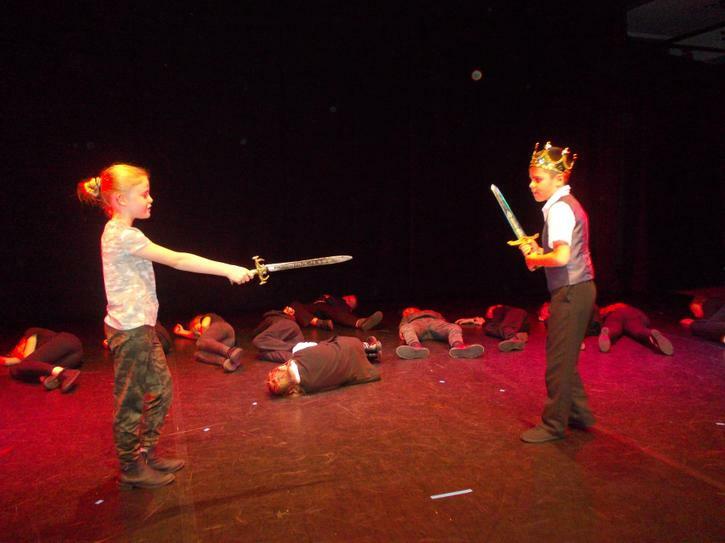 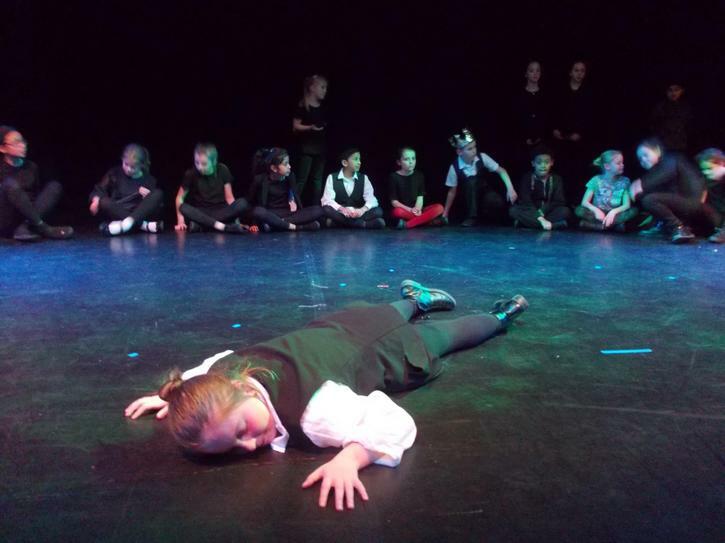 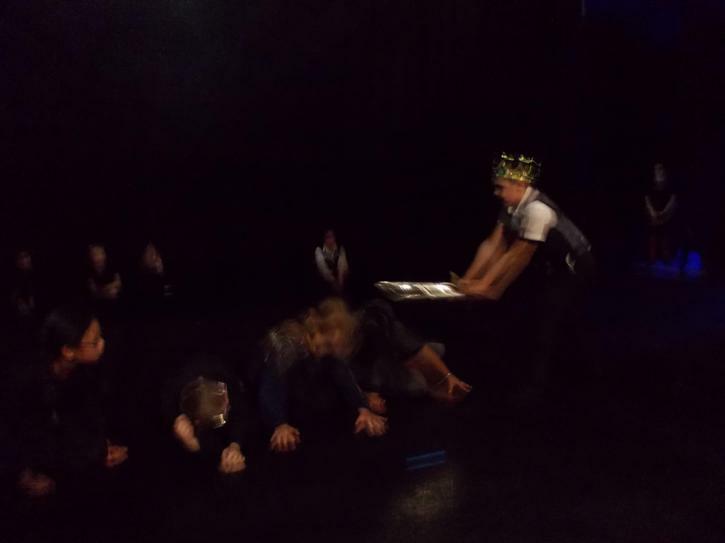 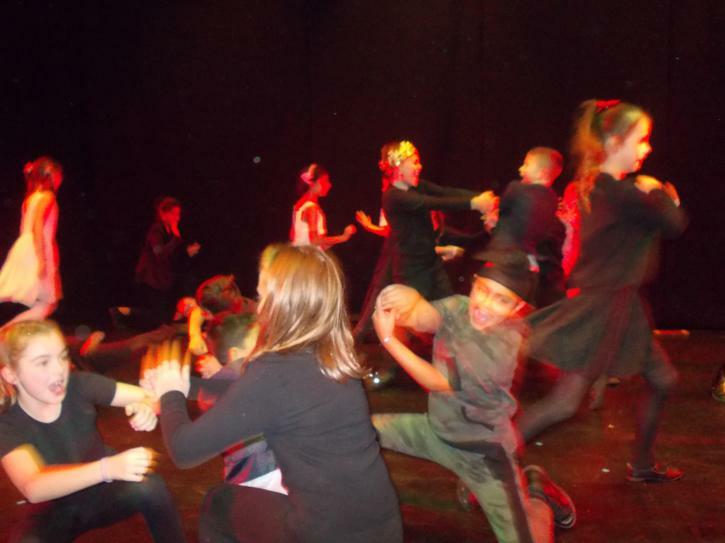 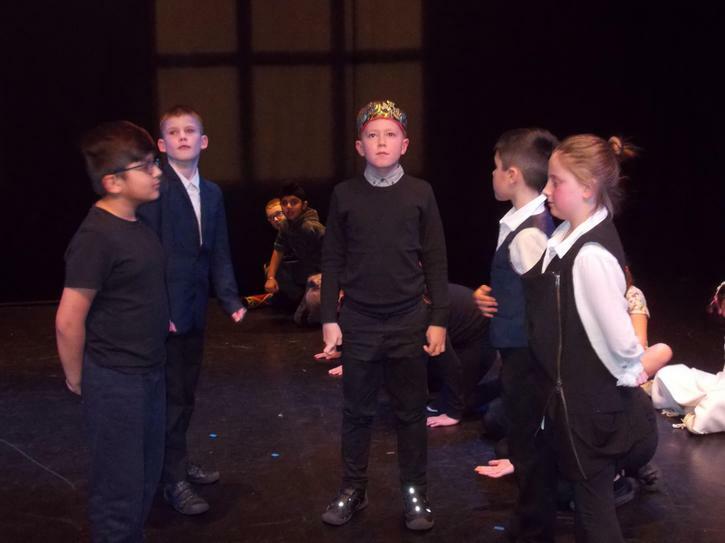 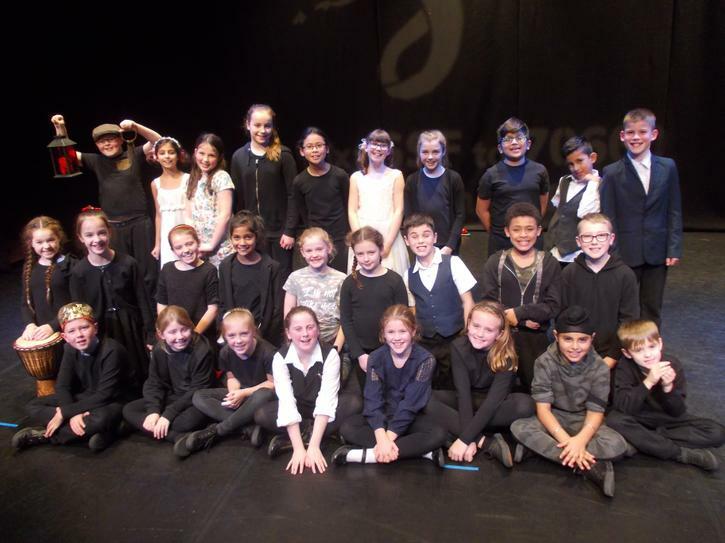 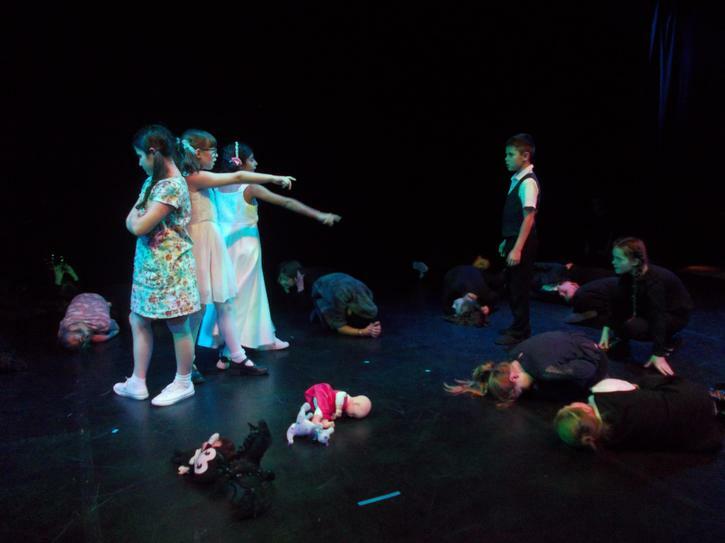 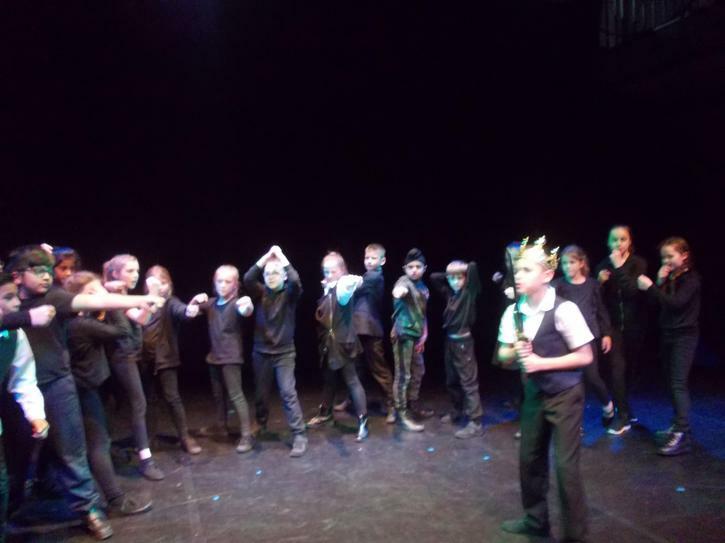 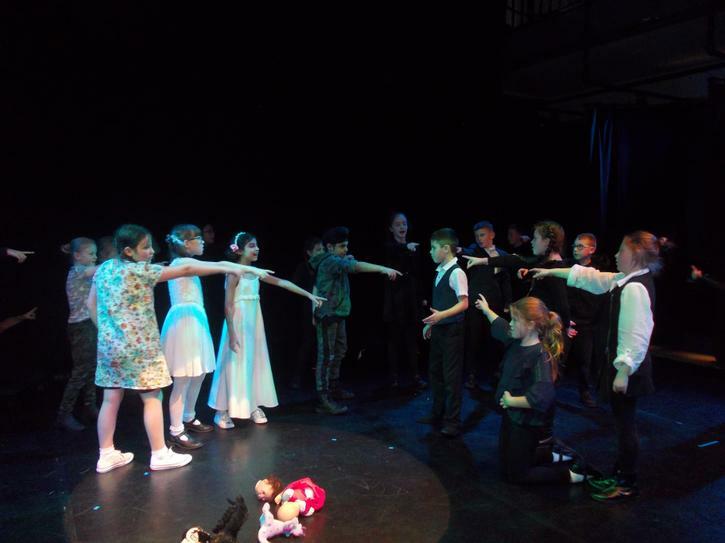 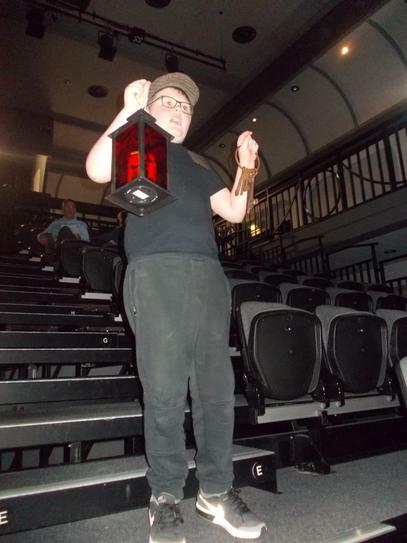 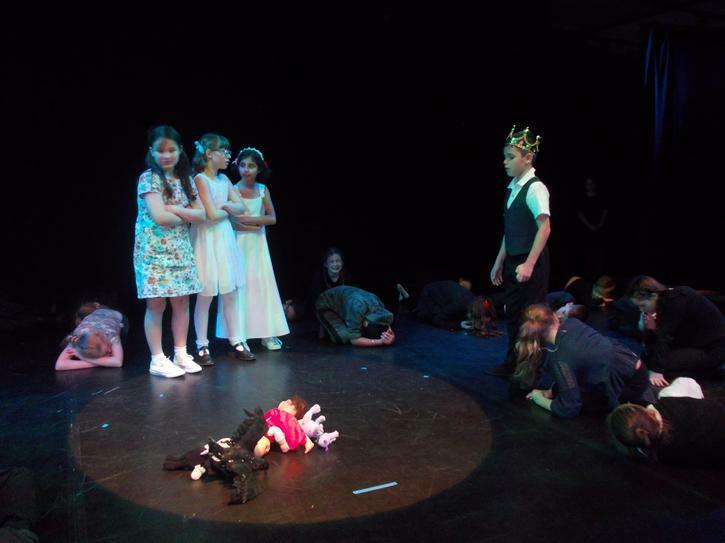 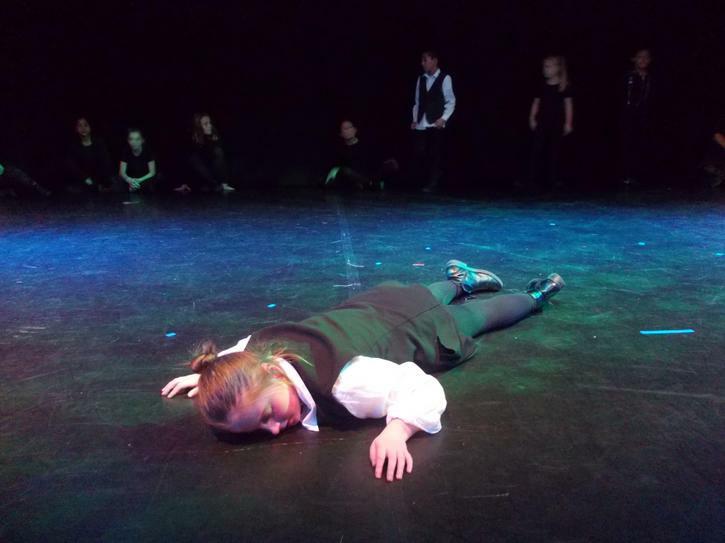 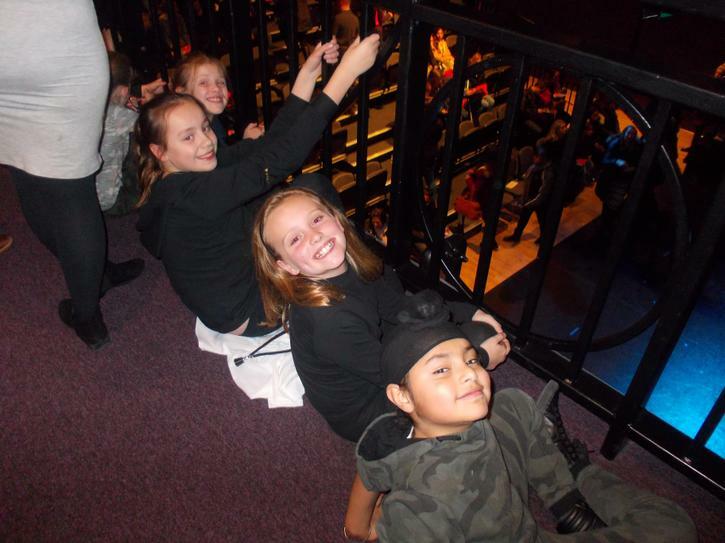 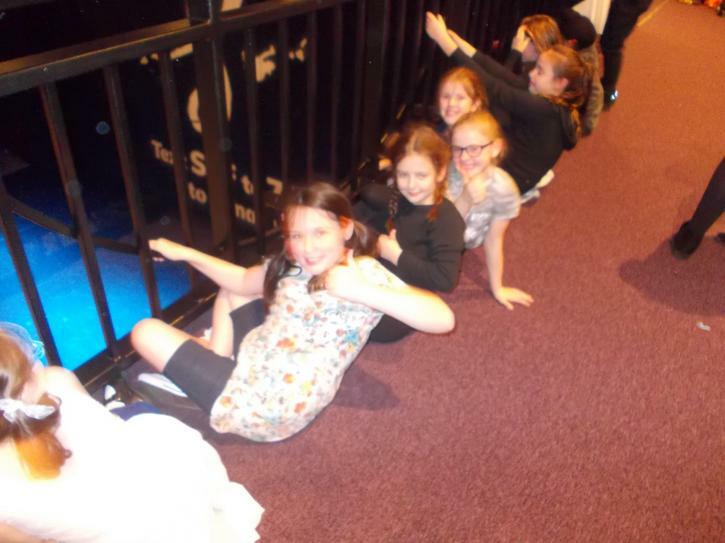 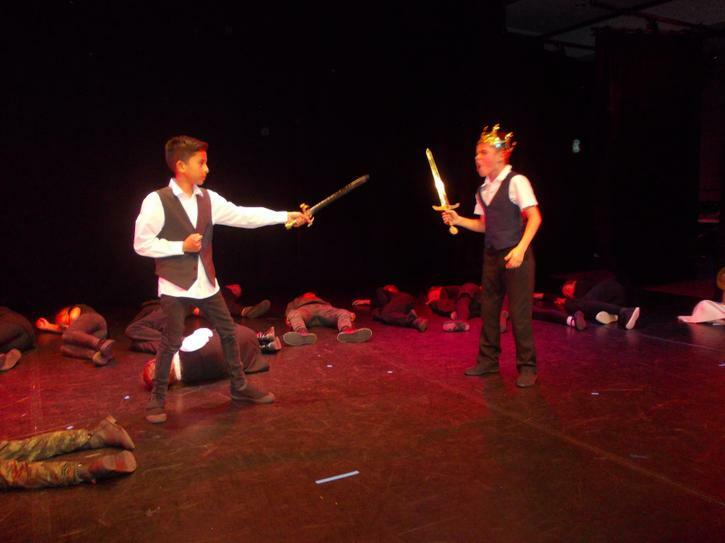 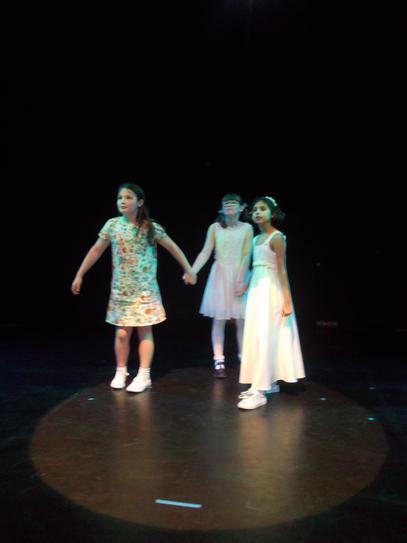 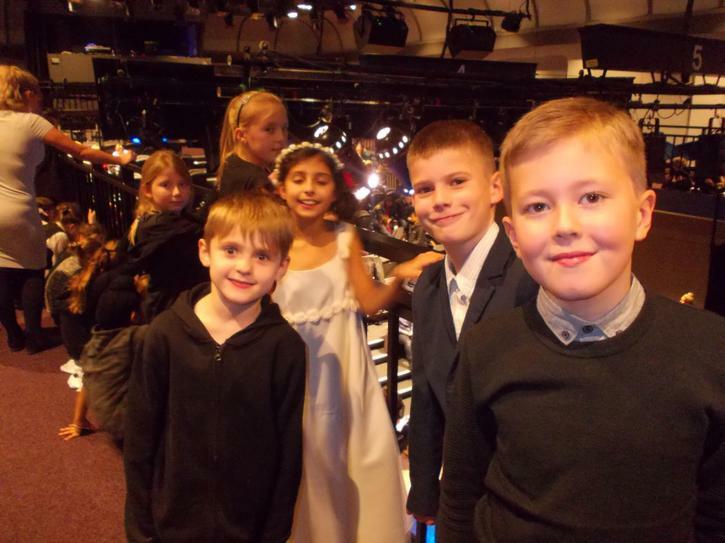 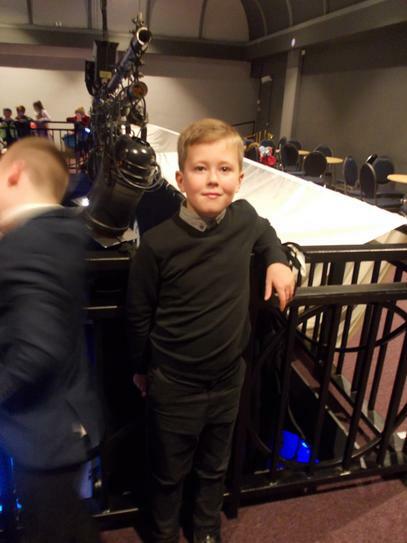 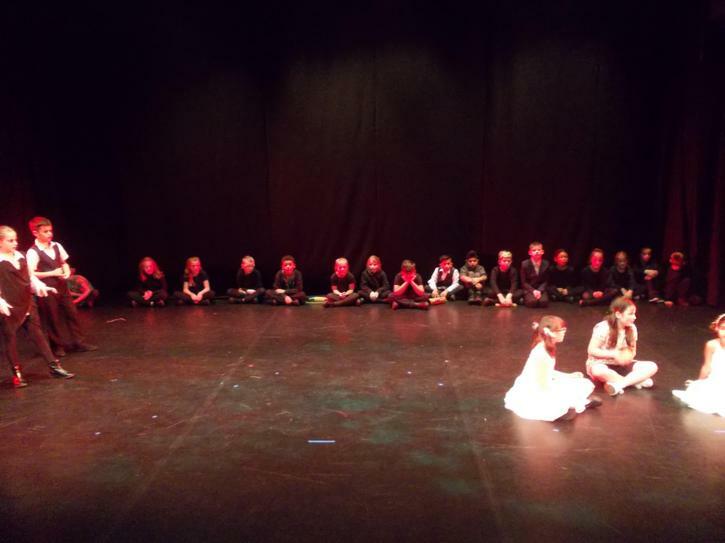 28 very, very excited year 5 children had a fantastic experience on Thursday 22nd November 2018 when they performed 'Macbeth' at the Alhambra Theatre in the evening, in front of a sold-out audience. 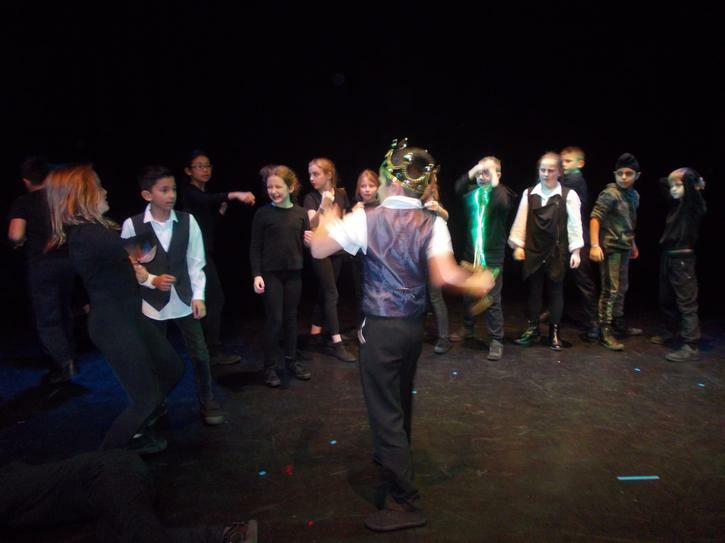 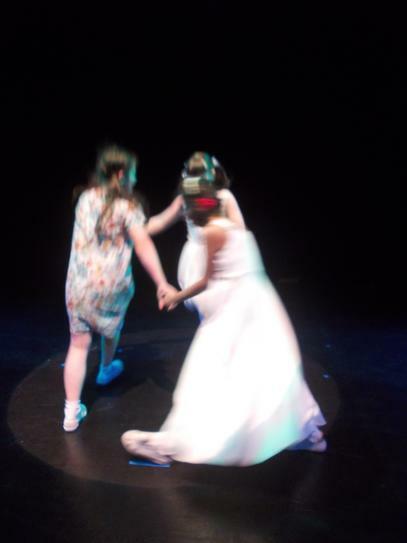 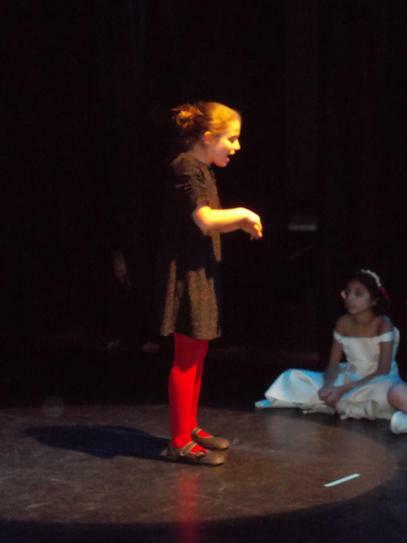 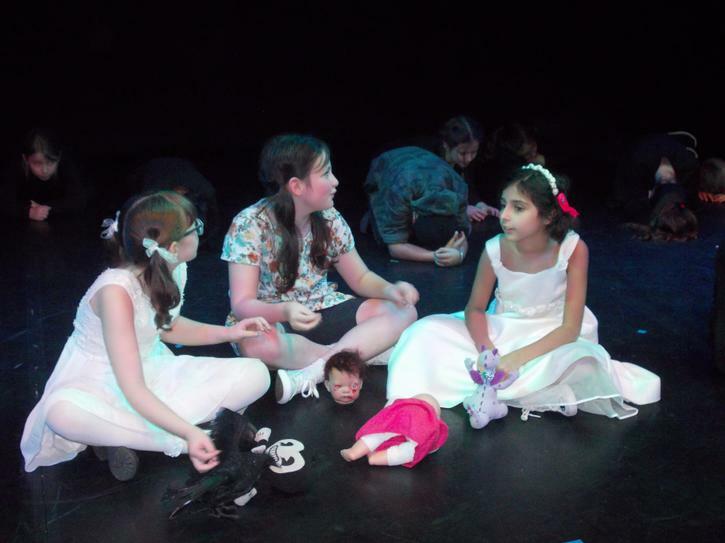 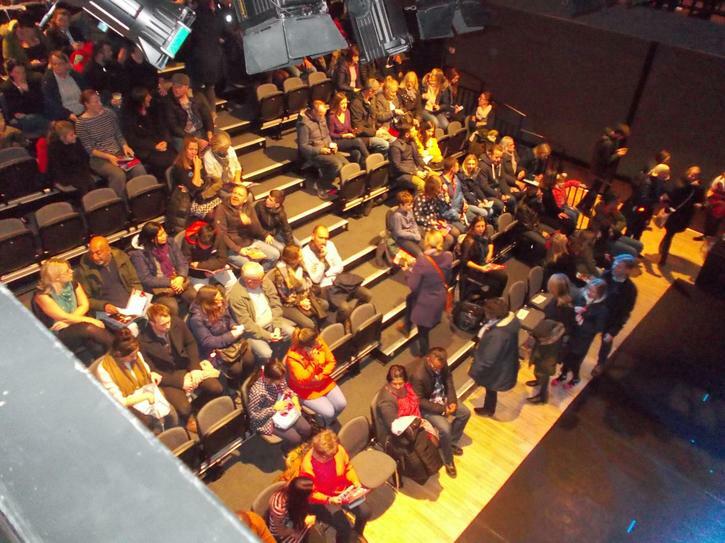 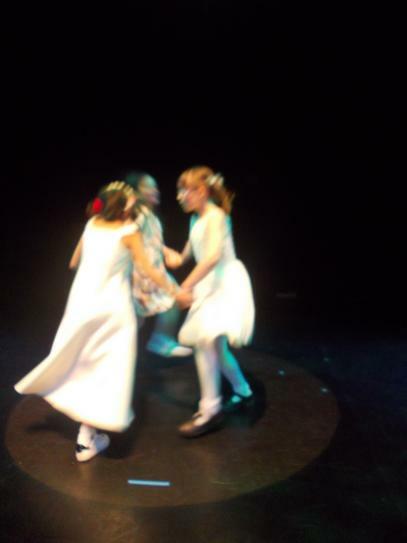 This was our annual production in collaboration with the Schools Shakespeare Foundation. 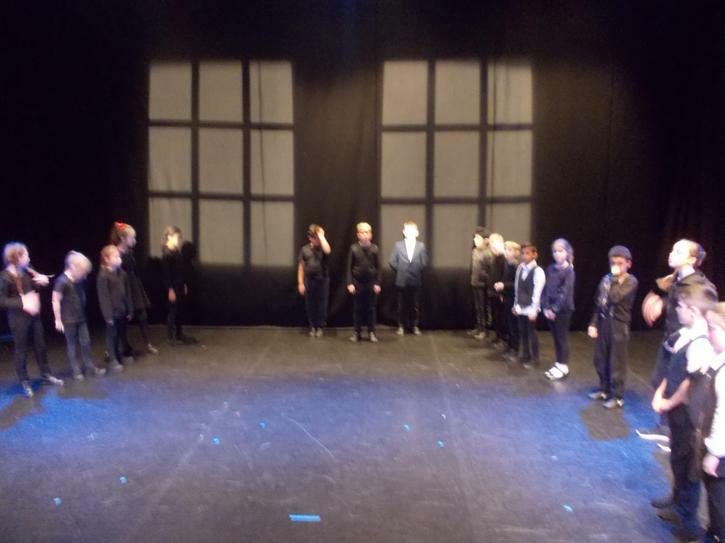 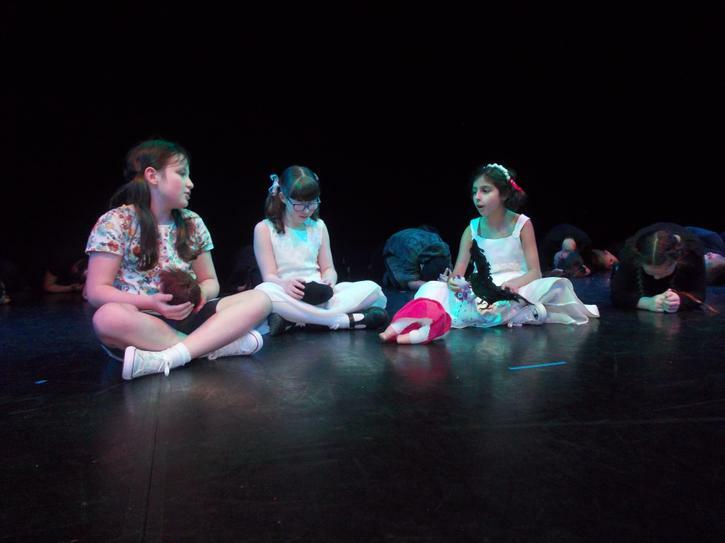 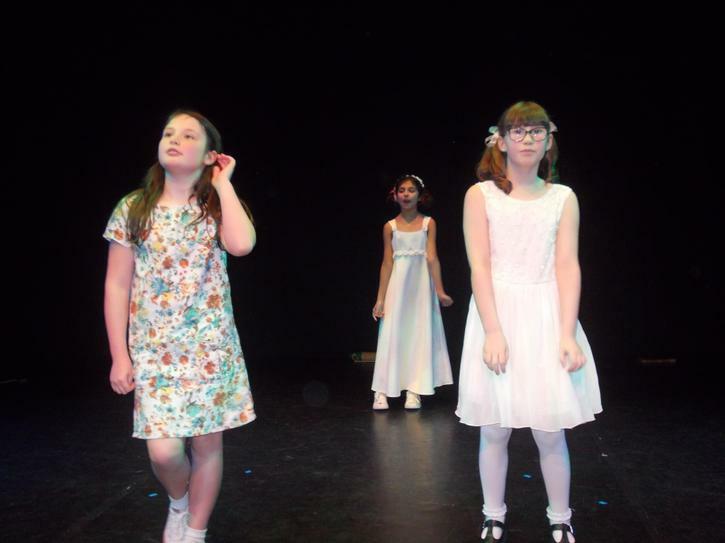 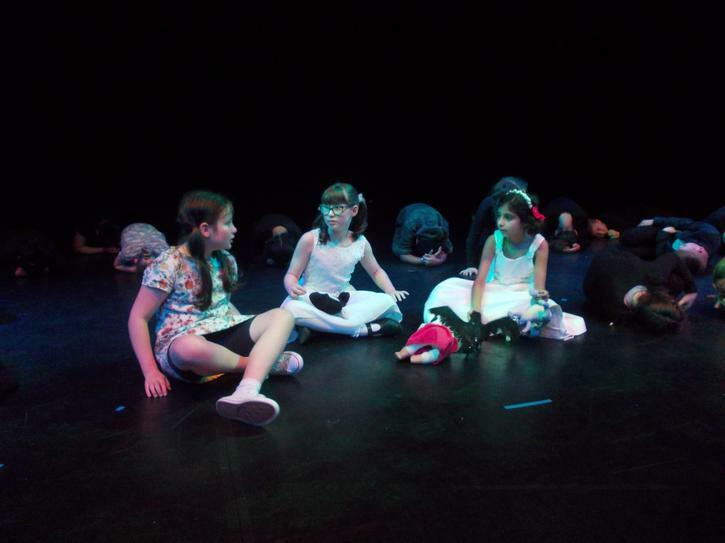 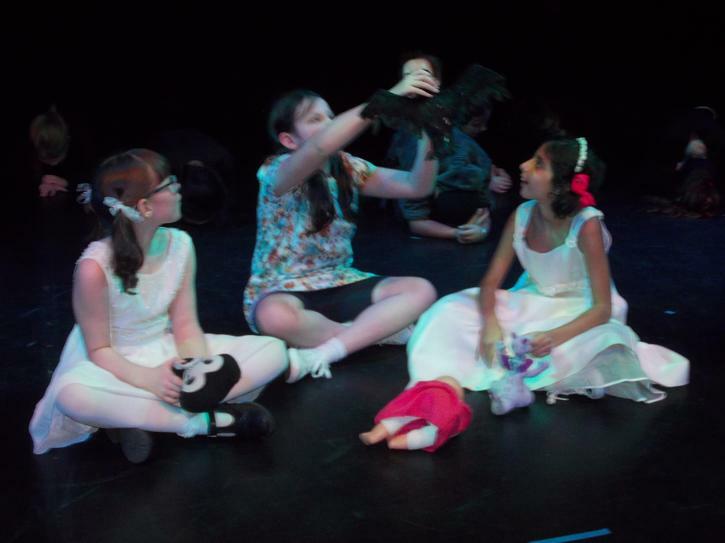 The children have been rehearsing the show for nine weeks and all their hard work really paid off with a fantastic final show. 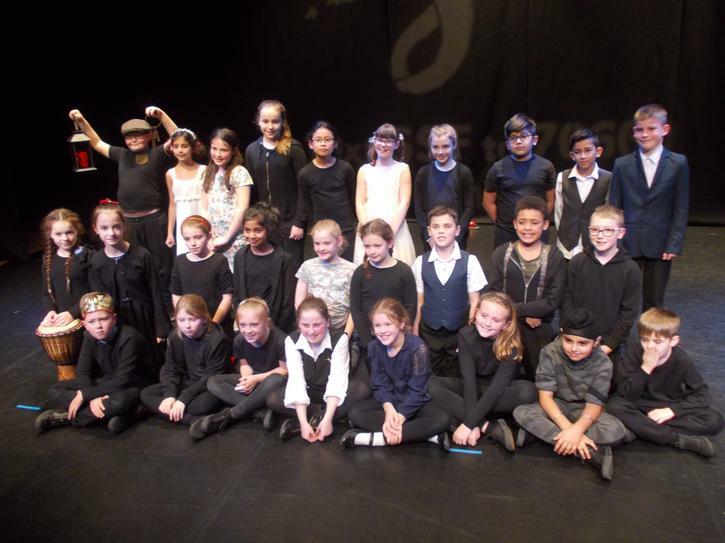 Huge thanks to all the parents for all their help with learning lines, creating costumes and getting ready for the big day. 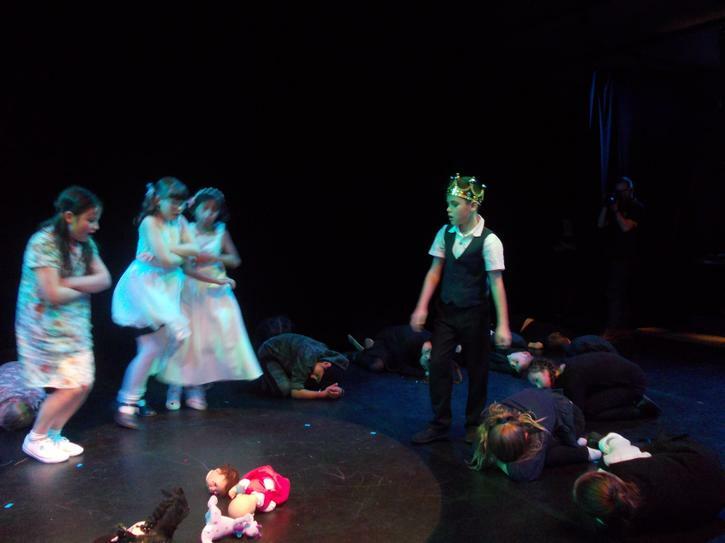 Please check out the photographs from the day and our wonderful review from the team at SSF below!